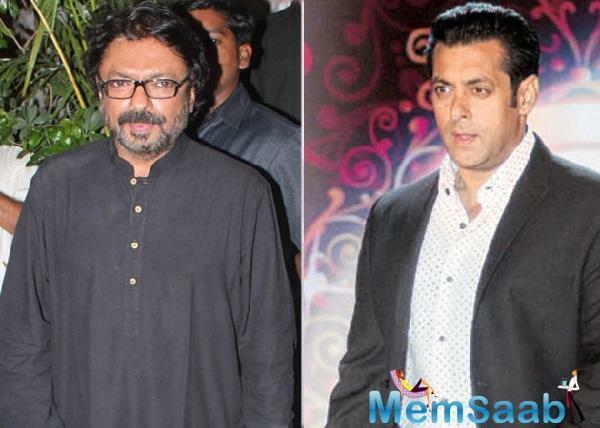 Galleries >> Salman rubbishes rumours of his collaboration with Sanjay Leela Bhansali! 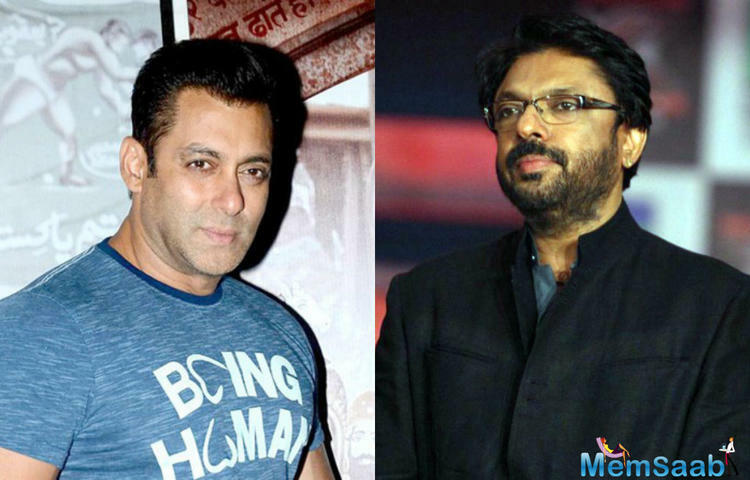 Salman rubbishes rumours of his collaboration with Sanjay Leela Bhansali! 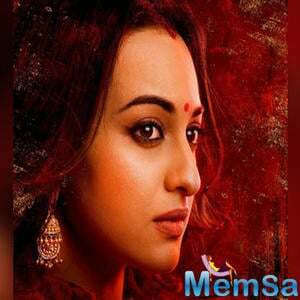 Sanjay Leela Bhansali has been given some amazing movies in Bollywood, and 'Hum Dil De Chuke Sanam' was one of them. It is one of the best romantic movies. 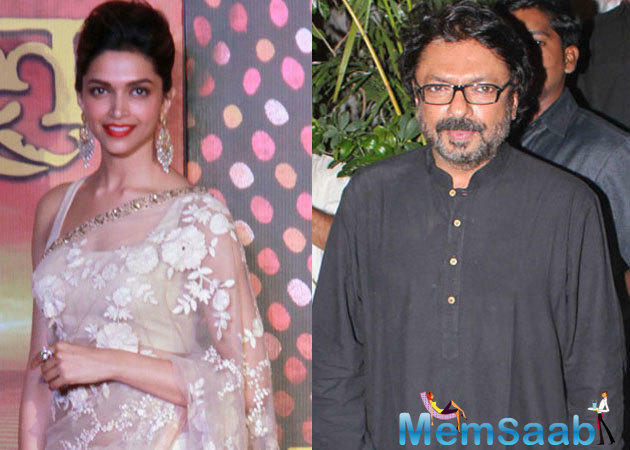 Sanjay Leela Bhansali is fascinated with love triangles, first Hum Dil De Chuke Sanam, then Devdas, Saawariya and now Bajirao Mastani and currently he is making Padmavati. 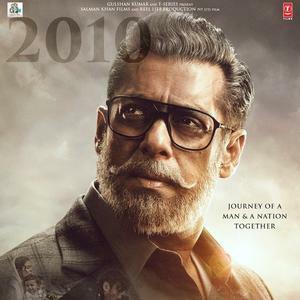 We are sure, this time he definitely brought out the best of Salman Khan. 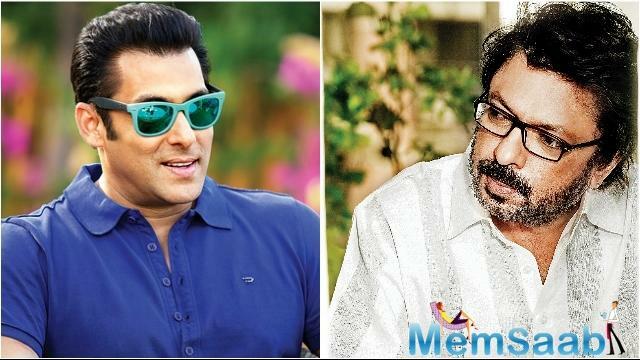 Recently a news has created excitement among fans, that Sanjay Leela Bhansali and Salman Khan collaboration for a movie. 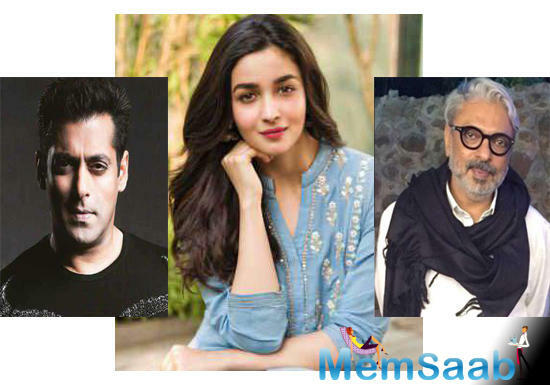 Reportedly, earlier Salman himself had revealed about the same in an interview, he said they have been discussing a script and if it does happen then it will only be post their current projects. However, now the 'Tubelight' actor has refuted these reports and told a leading media portal, " It's a rumour... Don't panic. 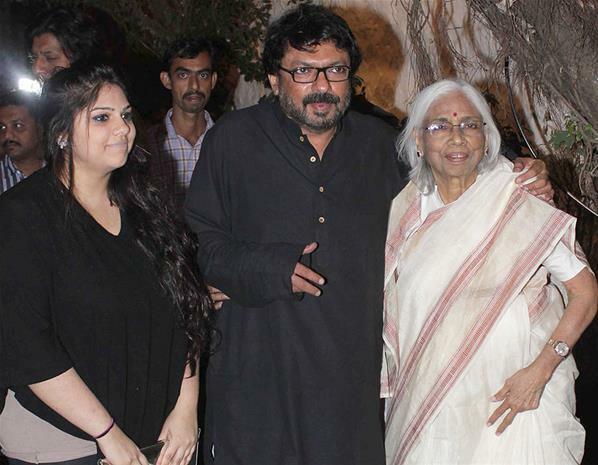 However, after this, if he (SLB) gets any idea, I am open. " 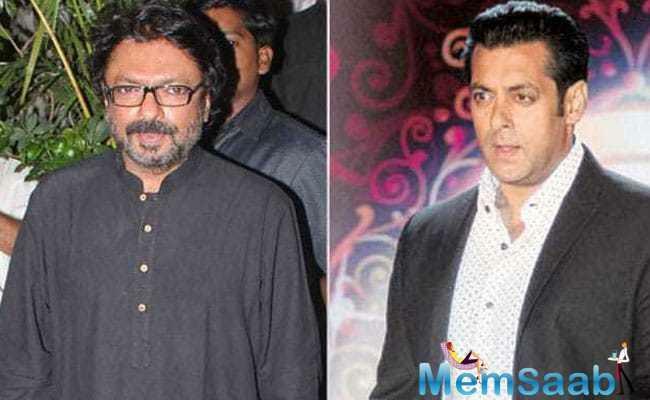 This denial has left our mind perplexed and in wonderment of whether there is any collaboration happening between the ace director and superstar of Bollywood. Well, we 'll just have to wait and watch, What will be happened? 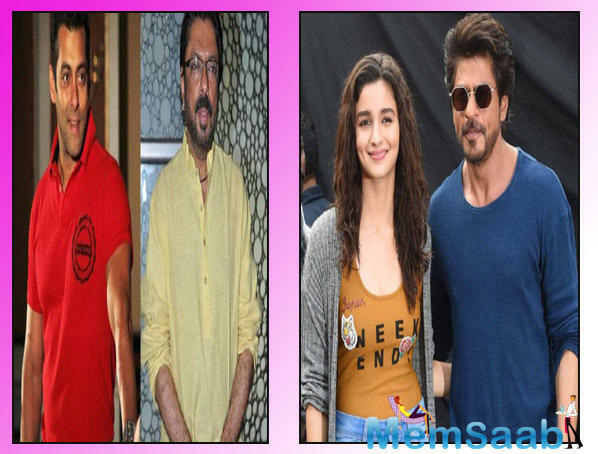 Exclusive: Has Alia Bhatt been approached for Sanjay Leela Bhansali’s next with SRK and Salman? 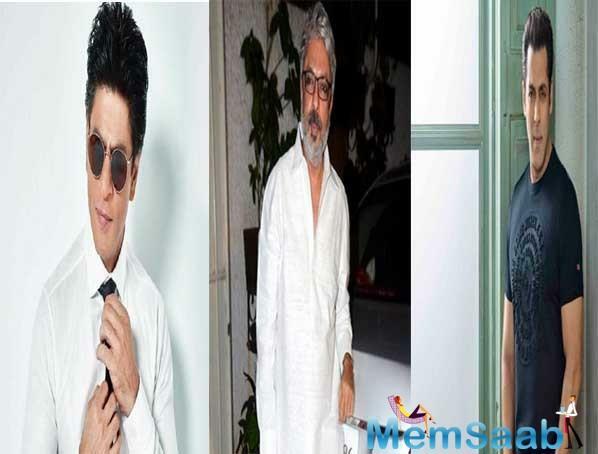 Not a cameo this time, Salman and SRK together for a Sanjay Leela Bhansali film? 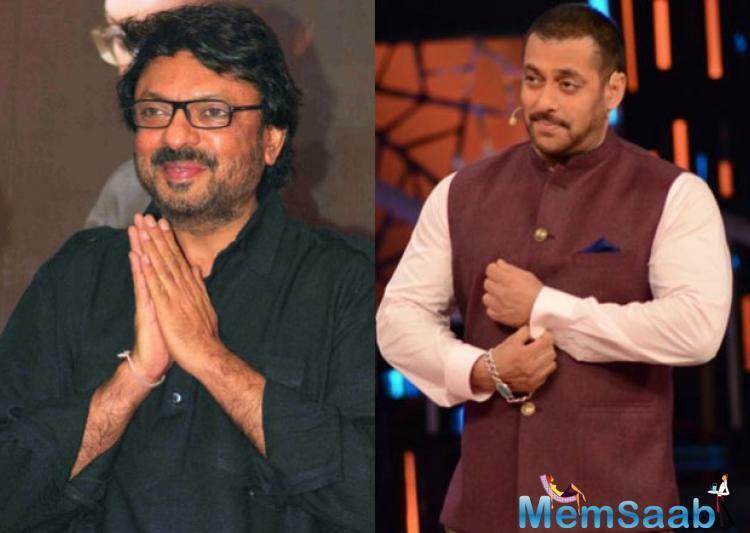 Salman Khan And Sanjay Leela Bhansali are reuniting for a film? 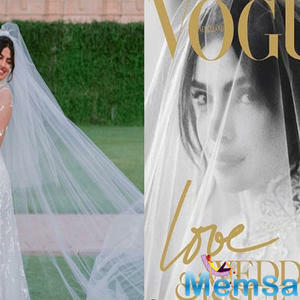 Priyanka to collaborate with Bhansali again?